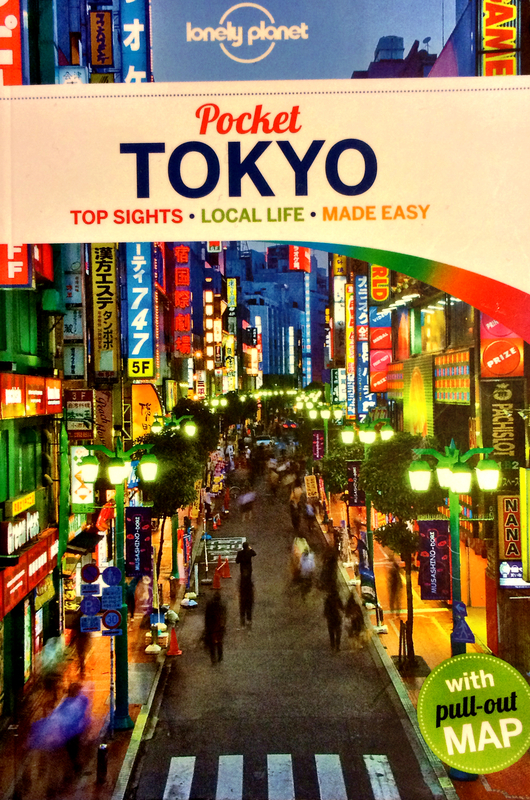 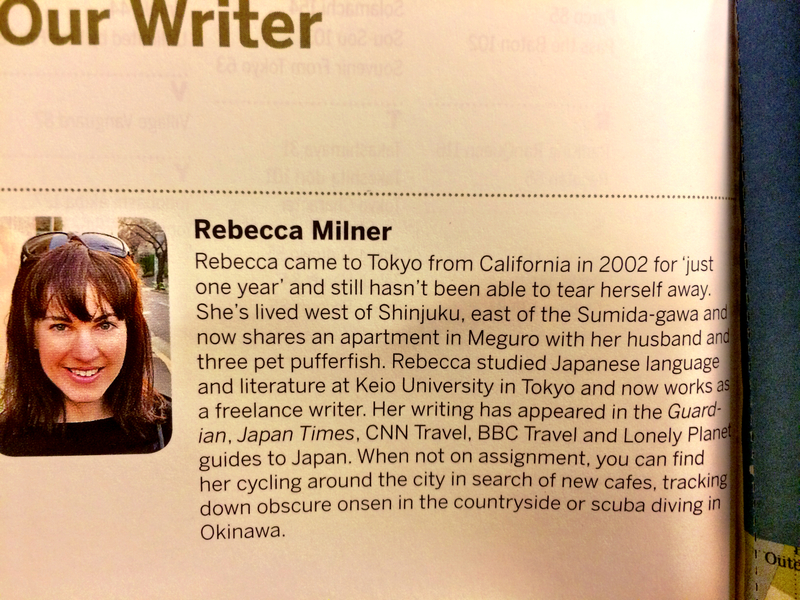 Lonely Planet generally produces great books. 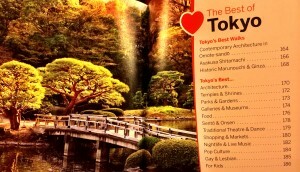 The Japan book from decades ago and the Kauai books were valuable guides. Unfortunately, the gentleman who wrote both of them died a number of years ago.